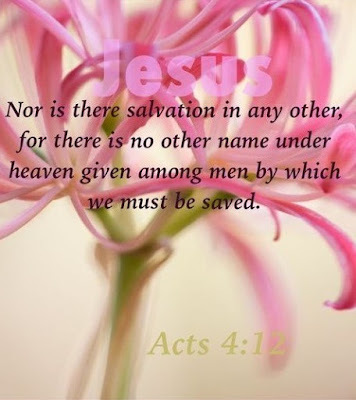 in all things which is the head even Christ. 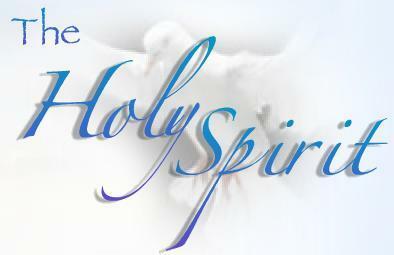 The Holy Spirit is a gift from God and the beauty of it is that it brings with it gifts for our betterment. The gifts of the Holy Spirit which are listed primarily in 1 Corinthians 12 and the fruit of the spirit listed in Galatians 5 work in conjunction with the filling of the Holy Spirit as described in Acts 2. Jesus left His followers with a responsibility to extend the Gospel message to the ends of the earth. The power of the Holy Spirit would help them fulfill this task. * Perfecting of the saints. * Promoting the work of the ministry. * Edifying Christ and the church. * Be united in the faith. * Develop our knowledge of Christ. * Develop in perfection, with Christ as our model. * Become stable, not deceived by false doctrines. * Mature spiritually in Christ. Today, some people claim that all of the gifts of the Holy Spirit are not for modern believers. They teach that some of the powerful gifts like miracles and speaking in other tongues were only for the early Church. The Lord gave ministry gifts to accomplish certain purposes in the church. He will not withdraw any of these gifts without the purposes being accomplished. Ö Are all our churches in unity? Ö Do we have full knowledge of Christ? Ö Are we all walking in perfection; stable, and mature? Ö Have we stopped false doctrines from penetrating our churches? These gifts come only through the indwelling of the Holy Spirit. This only would I learn of you. Received ye the Spirit by the works of the law, or by the hearing of faith? He therefore that ministereth to you in the Spirit, and worketh miracles among you, doeth he it by the works of the law, or by the hearing of faith? The Holy Spirit can be received through the laying on of hands (Acts 8, 9, 19) or without the laying on of hands (Acts 2, 4, 10). These chapters show how Spirit-filled believers can help you experience baptism in the Holy Spirit.